Over the last 20+ years, our immigration attorneys have represented thousands of clients, successfully winning immigration cases in NJ and all over the United States. 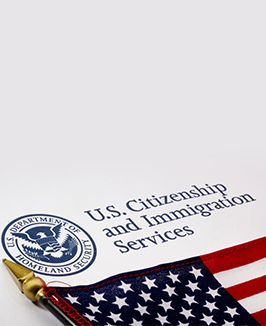 Therefore, our lawyers are experts in all immigration law practice areas. Through our association and participation in legal advisory councils, educational institutions, and Bar associations, our NJ immigration lawyers always remain current with any changes in the field of immigration law. Therefore, we are confident in our ability to resolve all of your immigration concerns.